Contemporary wall light / painted aluminum / polycarbonate / LED - BRAQUE - Targetti Sankey S.p.a. 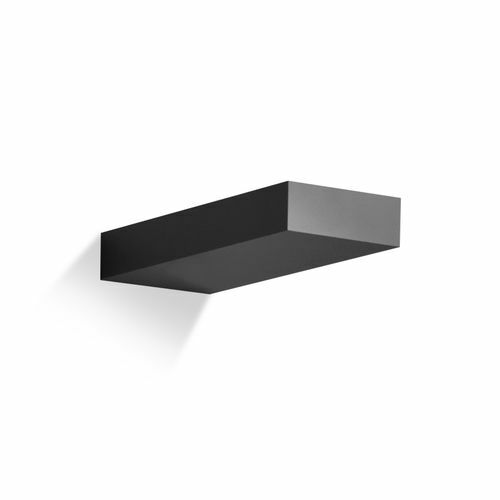 Indirect emission wall mounted fixture for dimmable 230V LED sources. It doesn’t need to the driver.